Chakras are checkpoints in our body that controls flow of energy. The energy flows both horizontally and vertically so that means if your chakras are not aligned properly then your body won’t feel right. 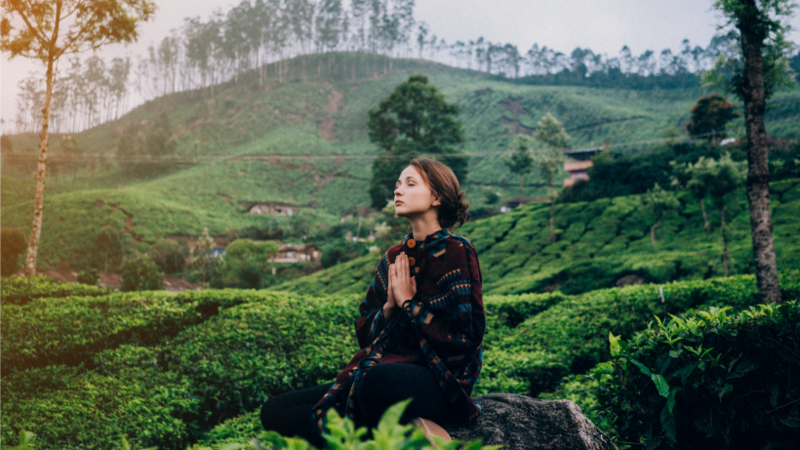 It’s important to maintain a healthy diet, exercise, and minimize stress in your life to keep your body healthy and your chakras flowing properly. You can also realign your chakras manually to help your body function better. Here are five simple steps for aligning your chakras. The first step in aligning your chakras is finding a peaceful place that promotes healing. This can be a quiet bedroom, someplace out in nature, or anyplace else where you can find peace. Once you decide where you want to align your chakras, take measures to make sure that you won’t be interrupted and that no negative forces will interfere with the energy of your setting. Additionally, you can play relaxing music, burn incense, or do anything else that will make the setting comfortable and relaxing. Once you’ve prepared your environment, you can make yourself comfortable by laying down or sitting comfortably. Some people like to adopt the lotus leaf position that is common in meditation, while others prefer to lie on their backs. The important thing is that you are comfortable and will not have to move for a period of time. After you’re in position, breathe slowly and deeply for a minute. This prepares your chakras for adjustments and clears your mind. Make sure that you are only thinking about your breathing and the state of your body. 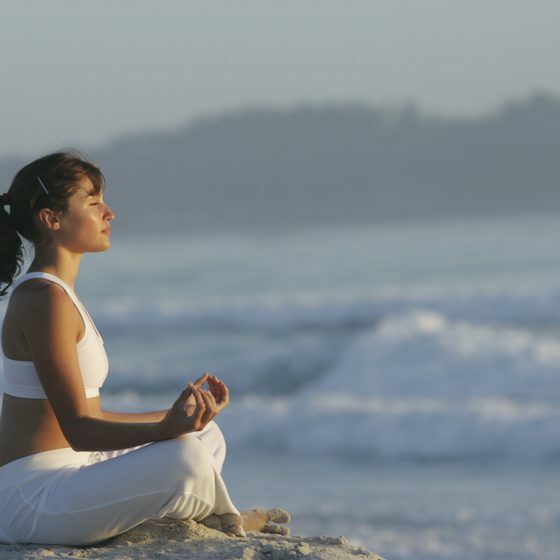 Deep breathing also relaxes your muscles and enhances your concentration. An authentic psychic can help you learn how best to calm your body and breathe deeply. When your body is completely relaxed, it’s time to start healing your chakras. There are eight chakras in the body that start at the top of the head and end in the groin. Focus on each of your chakras individually. Imagine that a warm sensation is visiting each chakra and healing it. 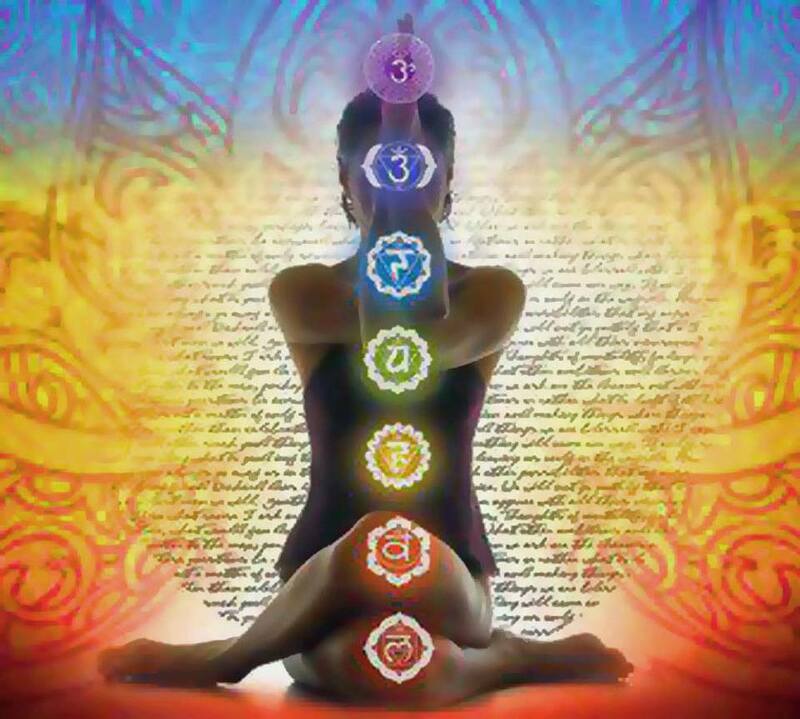 Keep the heat on each chakra until it feels completely healed. Instead of heat, you can also imagine a white light. Both techniques are effective in aligning your chakras. After you’ve aligned your chakras, take a moment to make sure all of the chakras feel right. Sit or lie quietly for a moment and quickly move your thoughts from one chakra to the next and make any adjustments that you need to. Then, focus on deep breathing again and enjoy having all of your chakras perfectly aligned. If you’re having difficulty healing your chakras on your own, contact an online psychic for help. A psychic can guide you in the process and also offer advice on the circumstances in your life that are causing your chakras to become misaligned. Align your chakras often to enjoy inner peace. Previous Are You Too Spontaneous In A Bad Way?